Go the distance in complete support and comfort with ASICS Women’s Gel-MetaRun Running Shoe, engineered for a responsive ride thats reactive to the track beneath you. 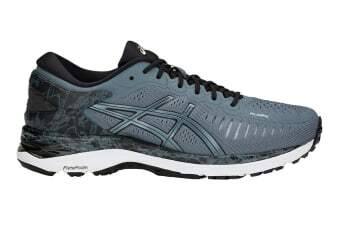 Moulding and adapting to accommodate your individual running style, ASICS Men’s Gel-MetaRun are designed to fit to your foot like a glove with memory foam lining and SpEVA midsole material. Your ankles will thank you for AdaptTruss technology, reducing the risk of ankle-rolling while simultaneously providing effortless heel-to-toe flexibility and strides.